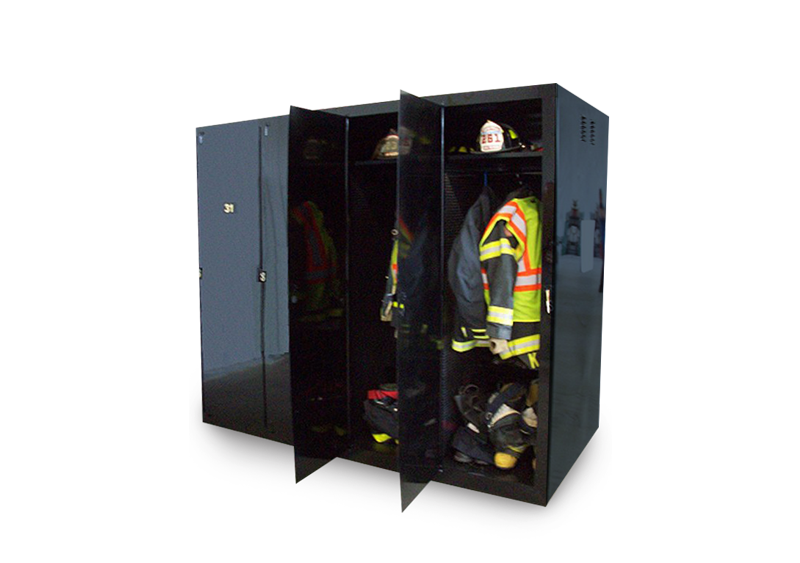 Warner's specialized lockers save departments significant money by doubling the life of your turnout gear. In addition, they help firefighters by providing them some personal space and assuring that they never have to put on cold, damp gear. A patent pending furnace fan system dries gear after washing or on-the-job use. The system also allows gear to remain free from harmful UV rays while providing a dry environment that is free from mold. See what's going on at Warner and updates in the industry. Read more in our news section. * Specifications, features and equipment shown for these models are based upon the latest information available. Warner Bodies, Inc reserves the right to make changes at any time, without notice, to features, eqiupment, options, price, colors, specifications, accessories and materials. For additional information, please contact your authorized Warner dealer. Some vehicle images may show optional equipment and vehicle colors not available.